Prox Map/Geocode added to the LDMax Mobile app... We are now adding the options to force descriptions and force spouse name if married to both android apps and will update the iphone app with that also after the android is done. We have added forcing descriptions and forcing spouse name if married to the process server interface. NAPPS SDTS integration is nearing completion. 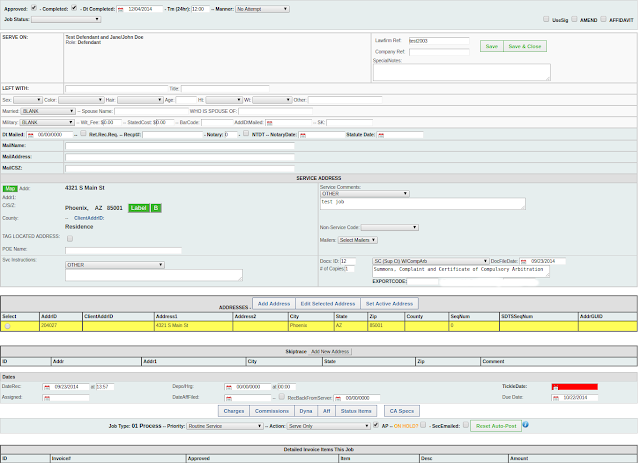 Added Plaintiff and Defendant to the All Open Invoices details.